For playlists see our previous blog. And at 7pm CET, from our archives, a great clasic Will Reid show. Next week you can enjoy his monthly New Generation Italo Top 40 again. Gwen 19-12-2015 . Categories: +mix, Club 80's, Nieuws, re-run, Saturday. 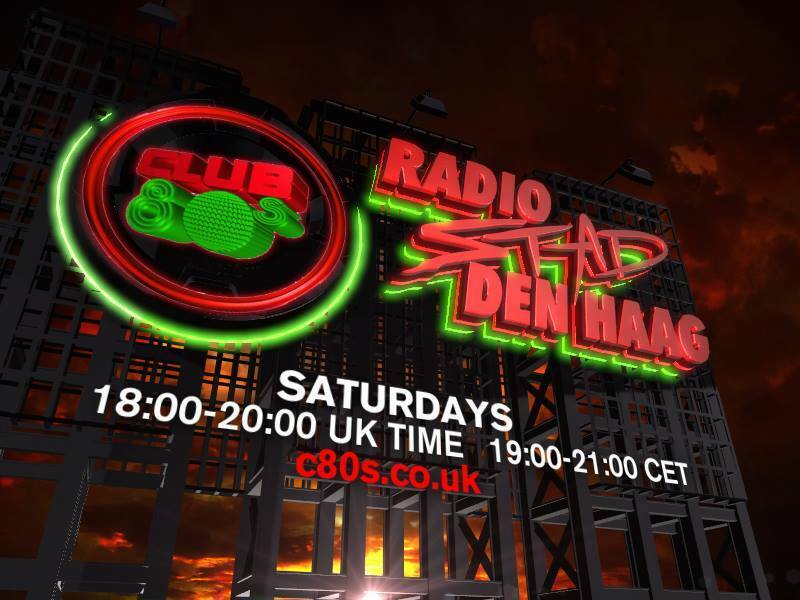 Tags: Club 80's, Disco-Mix, High Energy, Italo Disco, Radio Stad Den Haag, Radio Stad in the Mix, Will Reid. Here is your weekend starter! 8pm CET, allways the best mixes on fridaynight. DJ Tony Renzo is unstoppable…. here is Back2Basics Italo vol 26. And…once a month, all the way from Mexico city this December mix by Manuel Rios. Gwen 17-12-2015 . 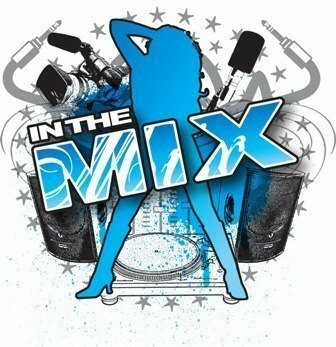 Categories: +mix, Discontinu, DJ Mix, Freaky Friday, Nieuws. Tags: Disco-Mix, Discontinu, High Energy, Italo Disco, Manuel Rios Herrera, Radio Stad Den Haag, Radio Stad in the Mix, Tony Renzo. Time to choose your Top 10 for this years Top 100…here we suggest 3 real classic Radio Stad tracks, they throw you back in time, just what music is supposed to do.. If you fill in your form choose from either a formal entry or your own choice. Make a difference and with your help we are able to put together this years Top 100 chart for Italo, American and High NRG music. Gwen 17-12-2015 . Categories: Audio, Charts, clip, Nieuws, Top 100, Video. Tags: Antonello Gabelli, Charts, Duke Lake, High Energy, Italo Disco, Jade, Nancy Martinez, Radio Stad Den Haag, Radio Stad den Haag Top 100, Stad Gouwe Ouwe, Steely Chuck McDonald, Videoclip. 8 till 11pm CET; The live Request show with Menno, Gwen and Michiel. We had a lot of fun this evening. We played your requested songs like Peter Godwin, Mata Hari, Alba, Tommy Sun, Synergic Silence, Proof of energy and so much more..from vinyl. And…did you fill in your Top 10 allready for our annual Top 100??? Gwen 12-12-2015 . Categories: +mix, +Stad Disco Zondag, Charts, Haagse Flitsende 50, Live Show, Nieuws, vinyl. Tags: Charts, Disco-Mix, DizGo Radio, DoucheCo, Eurobeat, High Energy, Italo Disco, Live Request Show, Radio Stad Den Haag, Radio Stad in the Mix, Spacesynth, Stad Gouwe Ouwe, Stad Sundaynight Live, Studiocam, Vinyl. -DJ Johan vd Velde- A classic RSDH disco mix made in the 80’s the old school way. This weeks recorded show contains 80s Classics, New Generation Gems and some Christmas Crackers! 9pm CET; It’s the second Saturday of the month and that means a brand new edition of US DanceTracks. If you like ’80’s music from the USA don’t forget to tune in tonight at 9PM for two hours of the best funk, freestyle, new jack swing, hip hop, electrofunk and RnB. And bring your dancing shoes because just like last month Marcel Stuart picked some of the best US DanceClassics. Some of what you can expect tonight: Evelyn ‘Champagne’ King, Two Sisters, Funky Four and Sharon Redd and ’round 10PM we have a special mix for you. Maurice Hayes 12-12-2015 . 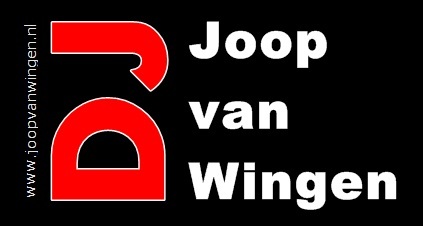 Categories: DJ Mix, Nieuws, Saturday, US Dancetracks. Tags: Club 80's, Disco-Mix, Electro, Freestyle, Funk&Soul, High Energy, Italo Disco, Johan van der Velde, Maurice Hayes, Radio Stad Den Haag, Swingbeat, Tony Renzo, US Dance Tracks, USA Disco, Will Reid.